(Oregon Coast) – Sometimes they're just above the beaches. Sometimes they're a few steps away, or maybe across the street from the sand. But always, they're the coziest, most intimate of surroundings, where romance buds – maybe explodes – and they offer a unique way to enjoy Oregon's coastline in a cushy way, right up against the wild ruggedness. It's a beautiful dichotomy. Oregon's bed and breakfasts come in distinctly different styles: ancient structures, plush modern buildings, charming beach cottages and a myriad of other possibilities. There’s even one that’s a castle. You’ll find them in Seaside, Cannon Beach, the Nehalem Bay area, Pacific City, Lincoln City and the Newport area, all the way down close to Yachats. 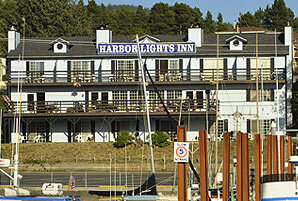 (A complete list of Oregon Coast Lodging is here). 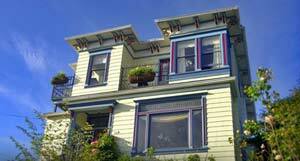 Clementineâ€™s Bed and Breakfast â€“ Astoria. An engaging historic experience, topped off by fine foods. Thereâ€™s even a vacation rental available next door. A stately Victorian where each room is stylishly decorated in a mix of Asian and European furnishings, with flowers from their private garden. All rooms have private baths, luxury linens and some with fireplaces or Jacuzzi tubs. Views of Columbia River, mountains or city. Guests can meet others in the common area in the afternoon for complimentary beverages. Free wi-fi, cable TV. Large open gourmet kitchen area where breakfast is a multi-course event. Next door is the historic 1852 Job Ross vacation rental, which was used as a Moose Temple lodge and a Mormon church over the decades. Sleeps 4 to 6. Kitchen, many historic amenities, multiple bedrooms, bath. Free parking. 847 Exchange Street. Astoria, Oregon. 503-325-2005. Website. Gilbert Inn Bed & Breakfast. 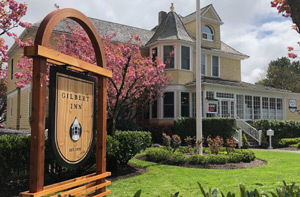 An historic building with Victorian-era influences, the Gilbert was built around the turn of the century by one of Seasideâ€™s founding fathers. An adults only retreat, inside it breathes warmth and history, covered in resplendent polished wood. The rooms pop with bright colors and striking pastels, often accentuated by period furnishings amid all the modern conveniences. Thereâ€™s even an antique organ in the lobby. Homemade breakfasts made daily. Eleven cozy rooms have private baths, daily housekeeping, free wi-fi, in-room coffee maker, flat screen TVâ€™s and bath robes. A highlight is the sun room surrounded by pristine glass, coming with a shared microwave and refrigerator. An outdoor fire pit rounds out the cuddle-inducing coastal experience. 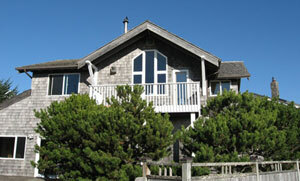 The inn is a mere block from the fun and energy of Broadway, and less than a block to the glorious beaches of Seaside. 341 Beach Drive. Seaside, Oregon. (503) 738-4142. Gilbert Inn website. Sandlake Country Inn. 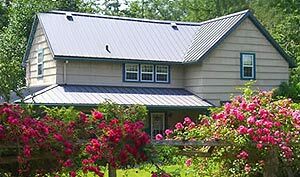 Relaxation and romance are the keys at this cozy B&B secret, hidden away in a country setting, along the Three Capes Scenic Loop, approximately one mile from the ocean and just ten minutes from Pacific City. It’s the first certified green B&B on the Oregon coast: this historic landmark was even built from salvaged bridge timbers in 1894 from the shipwrecked Struan. It’s like a small luxury hotel, with sumptuous amenities such as double Jacuzzi spa tubs, fireplaces, bubble baths, soaps, lotions and robes, along with a large selection of movies and wi-fi. Enjoy a private deck and a four-course breakfast delivered to your door. The Rose Garden room is a cozy elegant space with a new luxurious king-sized Eurotop canopied bed. The Timbers Suite features a rustic décor, the timbers from the shipwrecked Struan and a wooden canopy king bed. The upper floor Starlight Suite is an extra large suite, and the romantic Cottage sits by a babbling brook. 8505 Galloway Rd. Pacific City, Oregon. 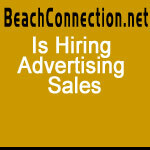 www.sandlakecountryinn.com. 877-726-3525. 503-965-6745. An Ocean Paradise Whales Rendezvous, Depoe Bay. Two oceanfront suites as a romantic BnB getaway Both right on the ocean with a million dollar view of whales and waves â€“ sitting only 50 feet above the Pacific. You get a private suite with its own private deck, each with its own private outdoor entrance. You'll have a large outdoor deck / garden area to yourself with a wood fire pit and Adirondack chairs. They even supply the wood and makings for s'mores. 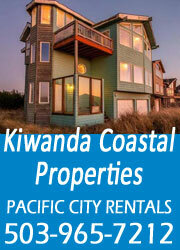 They offer a Vacation Rental package or a Bed and Breakfast Package: you choose. Suites come with elegant antiques, gas fireplace, fridge, microwave, toaster, coffee maker, WiFi, cozy robes, satellite TV, DVD, and binoculars to watch the whales. A large selection of DVD's. Gas fireplace, queen bed. The suites have a bathroom with pebblestone floors and cedar ceilings. 147 N. Highway 101. Depoe Bay, Oregon. 541-765-3455. 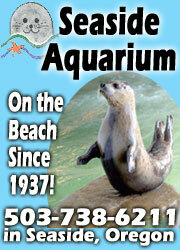 Ocean Paradise Whales Rendezvous Website.